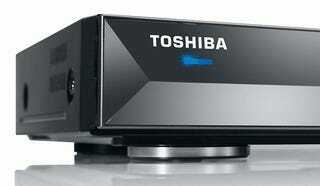 Buy a Toshiba BDX2000 Blu-ray Player For $99...Before It's Too Late! NewEgg has a great deal on the Toshiba BDX2000 Blu-ray player: $99. The player was $250 when it came out last September. But, and there's always a but, the deal ends at 4pm EST / 1pm PST, so move fast!